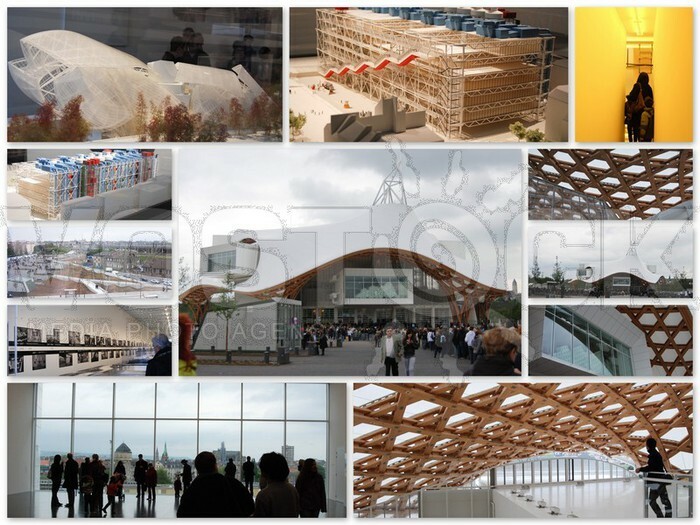 Metz, FRANCE - MAY 14: The Centre Pompidou Metz has just opened in east of France. Famous french parisian museum Pompidou, or Beaubourg center, open a new museum. 100% Exclusive - Rebecca Romijn works hard to maintain her post-motherhood body. Rebecca and husband Jerry O'connell were spotted in Calabasas getting their fitness on with their precious twins Charlie and Dolly in tow. Rebecca pushed the twins in their stroller up a 1/2 mile long incline in the Santa Monica Mountains while Jerry walked their dog. Looks like Rebecca isn't going to let motherhood keep her from sporting a rockin bod! Rebecca and Jerry are huge fans of nature. They live off a dirt road in a rustic part of the Santa Monica mountains and can be seen often going on nature hikes and enjoying the outdoors with their twin girls. March 8, 2010.